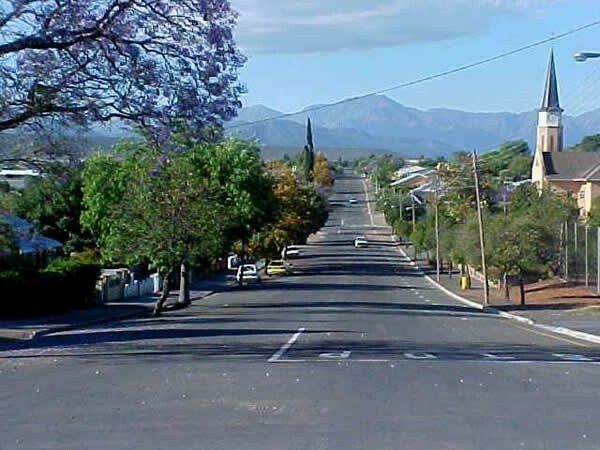 The largest town in the Klein Karoo, Oudtshoorn (pronounced "oats - horn") offers all the amenities of a regional capital - with all the charm of a traditional "plattelandse dorp" (rural town). Although water is scarce in the semi-arid Klein Karoo (which is why there is no heavy industry in Oudtshoorn), it is a fertile farming area and the town - once the village of Veldschoendorp - owed its early affluence to the feather booms of the 1880's and the early twentieth century. But wealth disappeared as quickly as it came, leaving only a legacy of beautiful architecture in the Art Nouveau and Victorian styles. 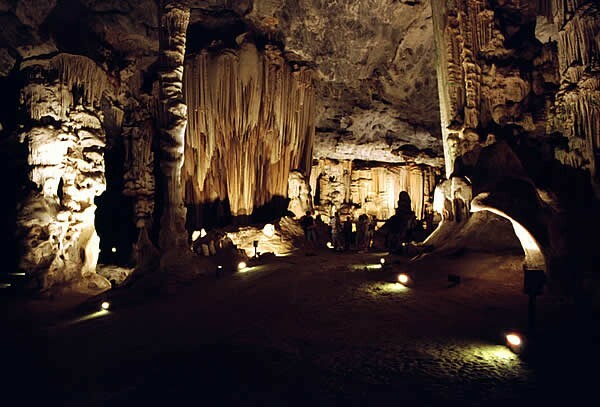 Today, the economy of Oudtshoorn relies on agriculture and tourism - its major attractions being the natural environment (including Cango, the largest show cave in Africa), events like the Klein Karoo Nasionale Kunstefees (South Africa's biggest Arts Fest), endurance races like the Cango Marathon, the "To Hell And Back" mountain bike race - and, of course, the curiously handsome ostrich. 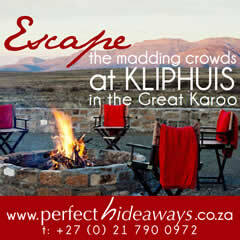 Every road into the Klein Karoo crosses a spectacular mountain pass - and all lead through the fantastic Cape fynbos. The Klein Karoo is described as a botanical hotspot. It is the only place where fynbos (the Cape Floristic Kingdom) overlaps thicket and succulent vegetation - and the Swartberg Mountains are listed as part of the Cape Floral Kingdom World Heritage site (and, as part of the Gouritz Initiative, will soon be part of a major conservation corridor that will link the Klein Karoo to the Indian Ocean). 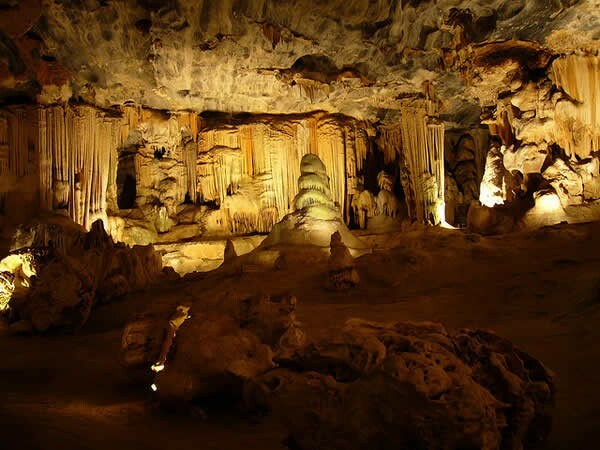 But perhaps one of the best things about Oudtshoorn is that it is in the Klein Karoo - which means that, within just an hour's drive from town, you can be at the coast at Mossel Bay or George - or inland and in the mountains on your way to the Great Karoo. Nowhere else in the world can you find so much floral diversity within such close proximity; a semi-desert scarcely 80km away from a coastal rainforest...it's almost hard to imagine. 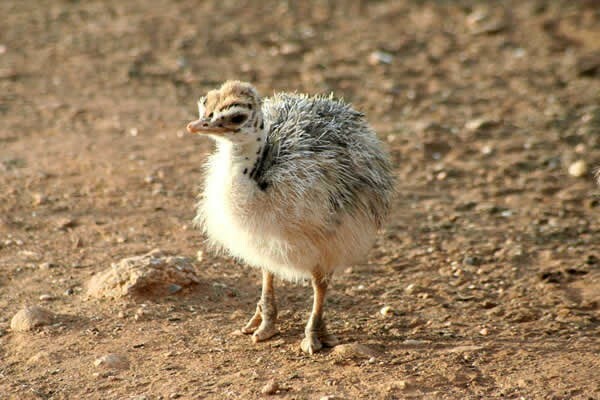 The history and development of Oudtshoorn is inextricably connected with the growth of the ostrich feather industry from as early as 1860. By the turn of the twentieth century (during the Edwardian Period) the use of prime ostrich feathers in ladies’ clothing was high fashion, especially in England and Europe. Feathers were light and easily imported and fetched incredibly high prices. 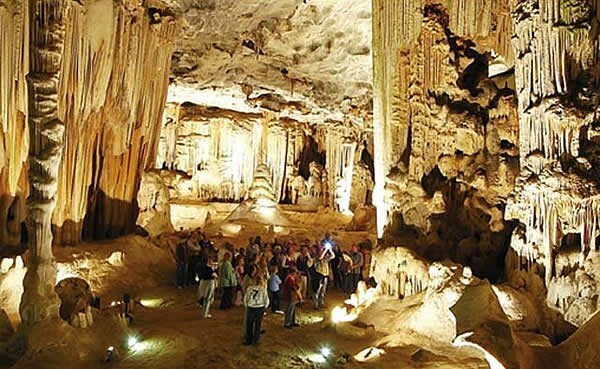 The resultant prosperity had a profound effect on Oudtshoorn and its immediate environment. Numerous immigrants, particularly the Jews of Eastern Europe, were drawn to the “boom” town, mostly because their relatives and friends had already established contact by “smousing” (trading). 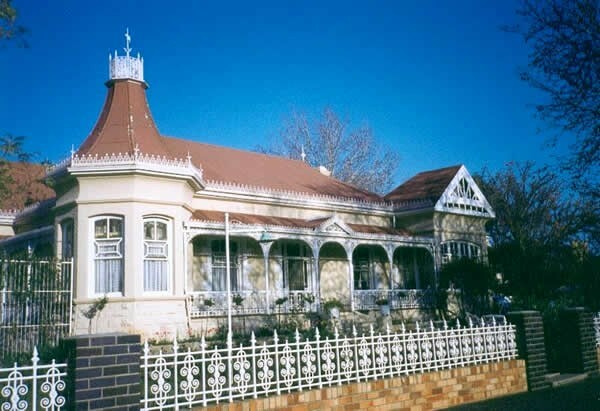 Oudtshoorn acquired such a large Jewish community at the time that it became known as “little Jerusalem”. With so much money available, the town expanded rapidly. More churches were built as well as many public (schools) and commercial buildings. The farming community, who had suddenly become extremely rich, vied with each other to display their wealth and built magnificent “Ostrich Feather Palaces” decorated and embellished with stained glass windows, turrets and handsome cast-iron work (locally known as “broekielace” - cast-iron decorations that remind one of the lace decoration on ladies’ underwear). 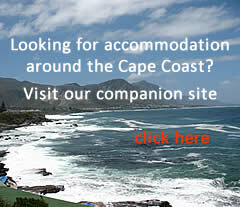 Several of these “Ostrich Feather Palaces” are still to be viewed in Oudtshoorn and its immediate environment. The distinctive sandstone used for these buildings was readily available because it was locally quarried. The skill of the Scottish stonemasons, originally imported for the building of the Dutch Reformed Church (“Moederkerk” - Mother Church) is evident in these fine buildings. A number of well-known architects such as Charles Bullock, George Wallace and J.E. 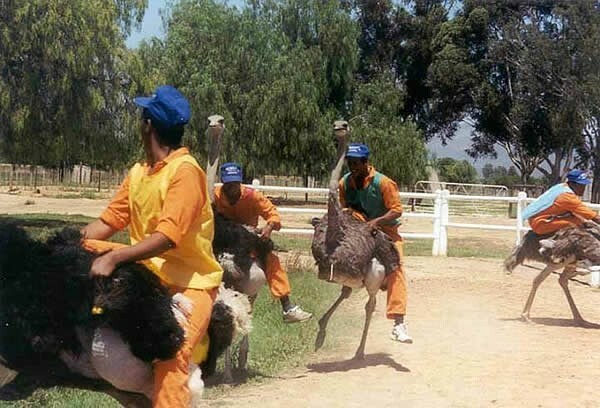 Vixeboxse opened offices in Oudtshoorn and were responsible for the design of many an Ostrich Palace. 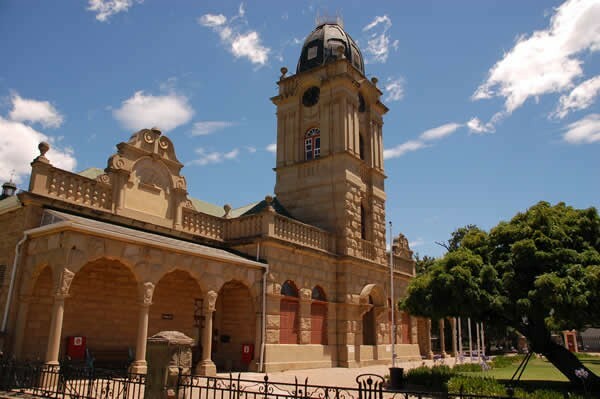 Even today their designs provide a distinctive architectural heritage for Oudtshoorn, reflecting the opulence of the Ostrich Feather Boom of 1860—1914. It was primarily the invention of the motor car and the advent of the First World War that brought the Ostrich Feather Boom Era to an end. Faster open vehicles played havoc with the ladies’ splendid feather decorated fashions and fashion trends in 1914 and onwards were generally more sober and less flamboyant.